A Steampunk convention is going to take place near the home of your favorite princess Audrey. She wants to go to this event, however, the problem is that she does not have clue how to try out this unique fashion style that is inspired by the Victorian era. Your job in the best free online make-up game is to help the girl try on different sorts of steampunk styles and pick up the one that could make Audrey a most noticeable personality in the convention. Hope you will have great fun in Audrey Steampunk Fashion game! Steampunk is a type of very cool fashion style liked a lot by girls from different age groups. It can be a sort of futuristic, but an old-fashioned one simultaneously. 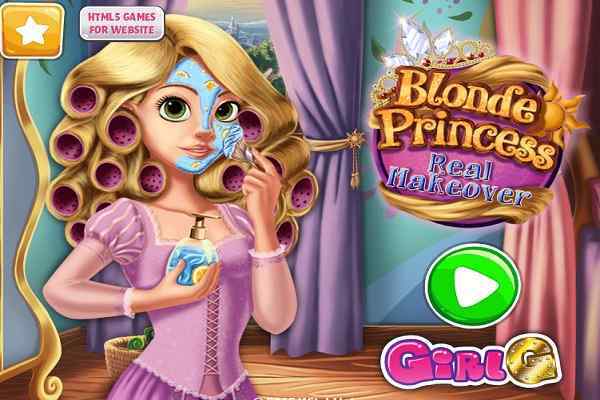 Common girls, roll up your sleeves and begin this cool html5 game by giving the girl a proper make-up! 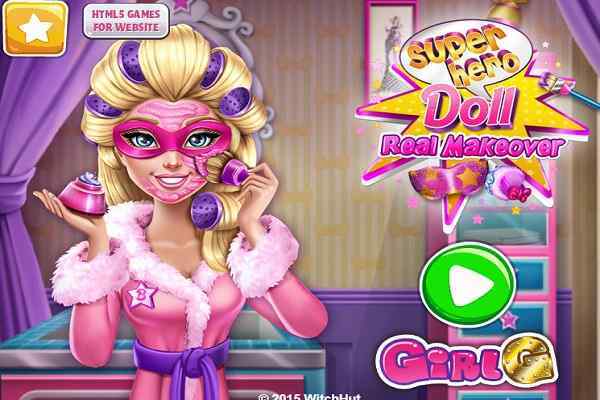 Apply mascara on her face, a glowing blush, a golden eyeshadow, a violet lipstick, use contact lenses and define her eyebrows appropriately in this girl make-up game. 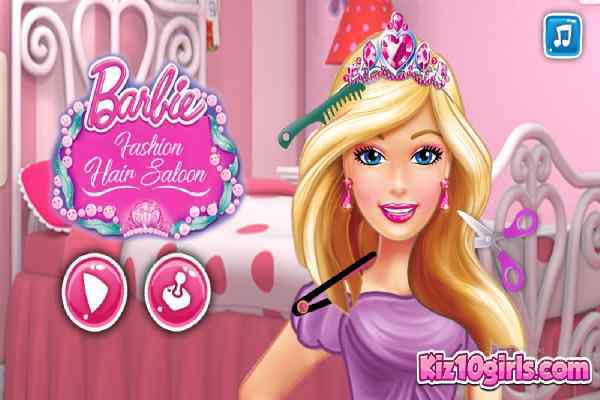 Once it is done, take up a charge of styling her hair in ponytails and tie it with a ribbon. When it comes to choosing the perfect outfits for her, opt for a red and blue high-low dress, a brown leather corset, a skirt with ruffles or a shirt with a brochure. Also, choose a golden pocket watch accessory and accessorize her outfit with an umbrella and a top hat. Make sure that her look matches her personality and help make her shine in the biggest convention ever. So, what are you waiting for? 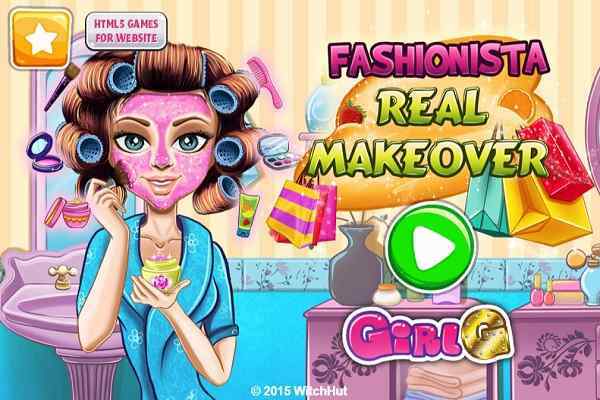 Dress up Audrey in the most fashionable outfit and make her look gorgeous in this best make-up game for kids!